whatever you are looking for, we have it! Whatever you are looking for in a McDermott cues, we can help you. If we don’t have it in stock ,we will try and find it for you. Please contact us for your next cues purchase. 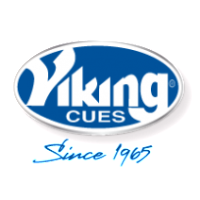 Whatever you are looking for in a Viking cues, we can help you. If we don’t have it in stock ,we will try and find it for you. Please contact us for your next cues purchase. Whatever you are looking for in a Viper cues, we can help you. If we don’t have it in stock ,we will try and find it for you. Please contact us for your next cues purchase. Whatever you are looking for in a Outlaw cues, we can help you. If we don’t have it in stock ,we will try and find it for you. Please contact us for your next cues purchase. Whatever you are looking for in a Stealth cues, we can help you. If we don’t have it in stock ,we will try and find it for you. Please contact us for your next cues purchase. Whatever you are looking for in a Action cues, we can help you. If we don’t have it in stock ,we will try and find it for you. Please contact us for your next cues purchase. 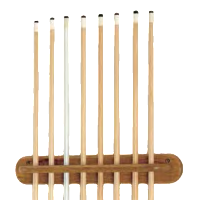 Whatever you are looking for in a Athena cues, we can help you. If we don’t have it in stock ,we will try and find it for you. Please contact us for your next cues purchase. 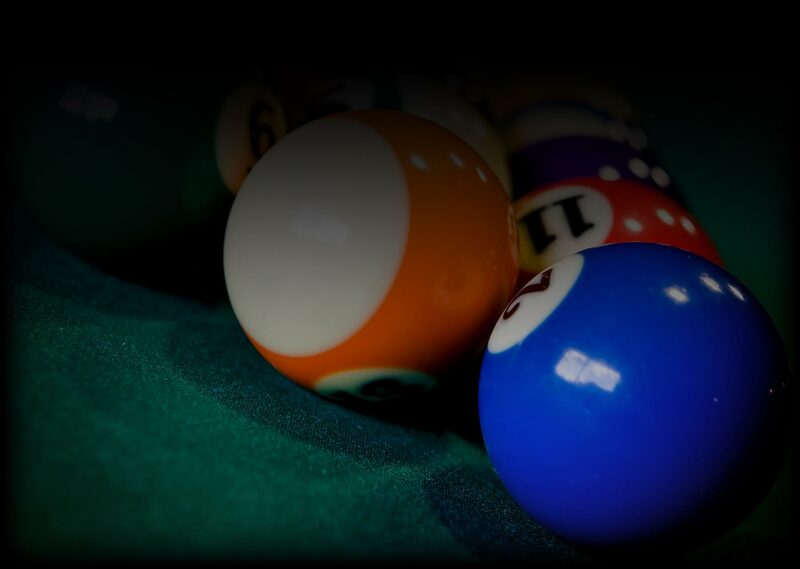 Whatever you are looking for in a billiard accessories, we can help you. If we don’t have it in stock ,we will try and find it for you. Please contact us for your next billiards purchase. Whatever you are looking for in a CueTeccues, we can help you. If we don’t have it in stock ,we will try and find it for you. Please contact us for your next cues purchase.